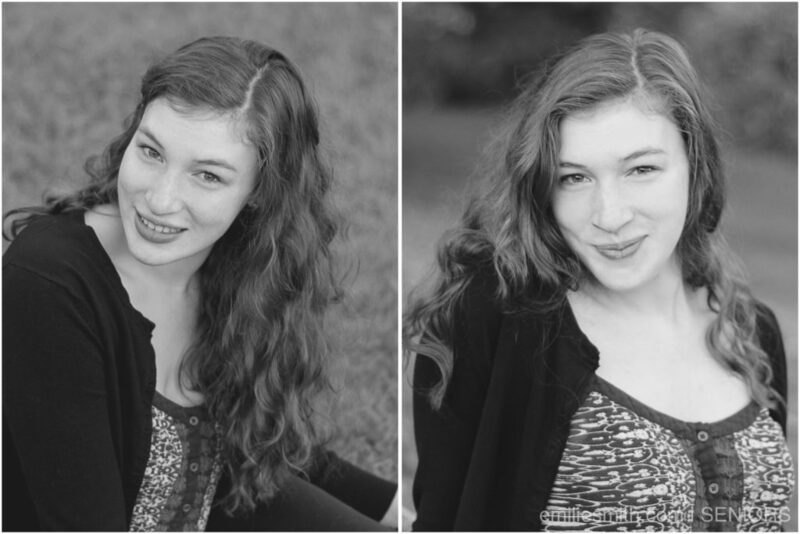 I am looking for current High School students to be models for Emilie Smith Photography for the upcoming school year! Come show off your personality and have some fun! If you are a junior in high school now and ready to get in front of the camera to document your best year yet, you would love being part of the Senior Model program! Apply now! Do you know someone who would be a great candidate for the Senior Model Program? Nominate them and I’ll contact them! Active in the school and community! Being a Senior Rep has its perks! Option to take part in a fun stylized shoot with other models! Get a goodie bag filled with extras! Personalized digital marketing material for social sharing. 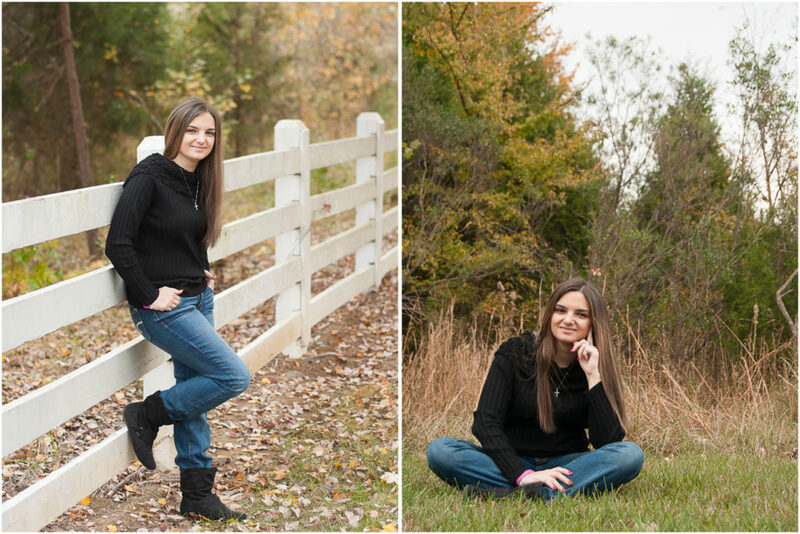 A complimentary senior session on me! More chances to earn in-studio credit or CASH! 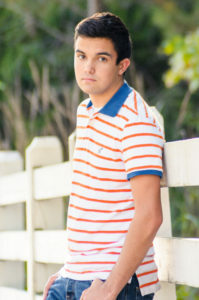 To be a Senior Model you must have permission from a parent or guardian. I get to sift through all the applications and nominations and conduct a brief interview with you in the following 3 weeks. All applications must be in by September 20th. If you are chosen to be a part of the Senior Model team, I will contact you by October 7th. How many Models are you searching for? I am looking for about 6 Senior Models in Charlotte and the surrounding area. If you are chosen as a Senior Model, you will be the star in your own mini session and a styled group session with other local Senior models! Your only job is to talk about how much you enjoyed the experience and hand out your business cards! Plus! There are opportunities to earn CASH for referrals and your own senior portraits for FREE! Nothing except a bit of your time and effort! Share your experience with others through social media and face to face, which you can do in your own free time. In exchange, I will provide the shoots, content for your social media and a few fun opportunities through out the year! I will even give you credit for good grades! Go to www.emiliesmith.com/senior-model-application/ to apply now! ** Each Senior Model does need parents permission to participate on the team. Interested in applying to the Senior Model Program, but have more questions? I’d be happy to help you figure out if it’s a good fit for you or your child! Fill out this form now so I can get back to you!